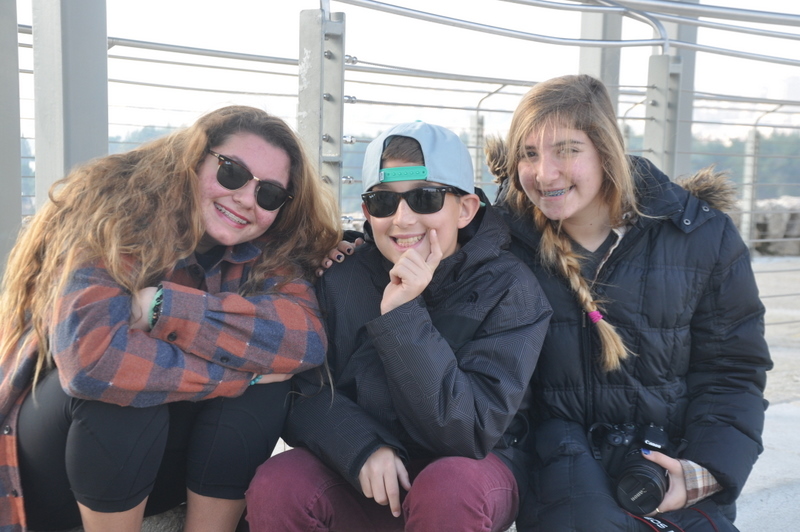 Overall, I can say that having Noah’s Bar Mitzvah in Israel was an excellent decision for so many reasons. First of all, having two children and having two totally different experiences eliminates all the conversations about one being better than the other. There is no way to compare Drew’s Bat Mitzvah to Noah’s Bar Mitzvah. Might seem like a simple issue, but I believe it is important for both of the kids to have their own experience that they enjoyed. 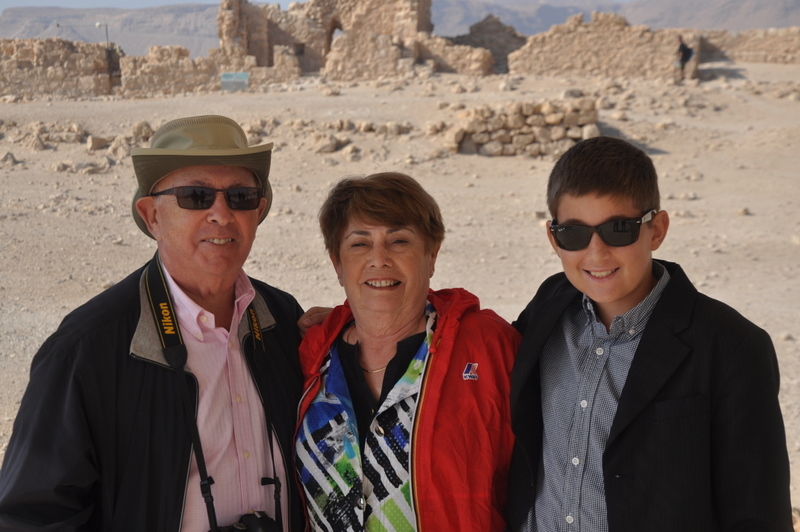 I believe that Noah had a great time, especially seeing Masada and having his service in such a memorable place. In addition, we got closer as a family and got to know others on the trip much better. I had a great time with my niece, Dani, who I don’t get that much quality time with in San Diego. We see each other but it is always in passing. We were also joined by Ilise’ cousins, Marilyn and Merv. To say they were a pleasure to have on the trip is an understatement. They were so appreciative and pleasant to everyone. It is nice to have people on the trip who just enjoy everything and are there for the experience, not to control things. We left them in Tel Aviv with my folks and brother for the last few days and I’m sure they enjoyed themselves even though it is starting to rain. Talking about the weather, we were so worried that we would have cold and rain and we only had one day of rain at the very beginning of the trip. All in all, the weatherman cooperated so well. We had temps ranging from the high 50’s to the high 70’s. The weather was similar to San Diego, especially the dry weather of the desert areas. In addition to the weather, the people we met were also awesome. I ran across a friend, Chris Daniels, and his family in Jerusalem. I saw a post of his on Facebook with a picture of him and his wife at the Western Wall and reached out via email. It took us a couple of days to connect, but the last night we joined them at an amazing light show at the Tower of David museum. That was one of the highlights of the entire trip. 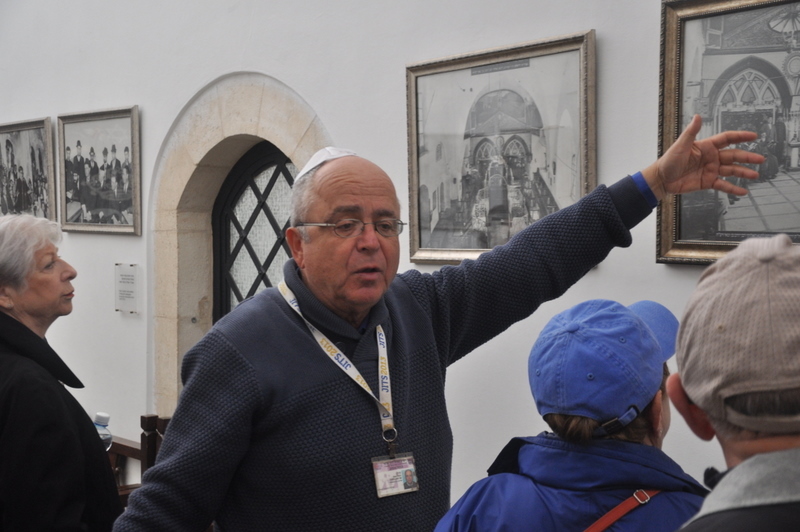 Our guide, Ron, was extremely knowledgeable. Along with his knowledge came a stubbornness that was sometimes over the top, but in the end he created an itinerary that was excellent and he knew so much about everything we saw. 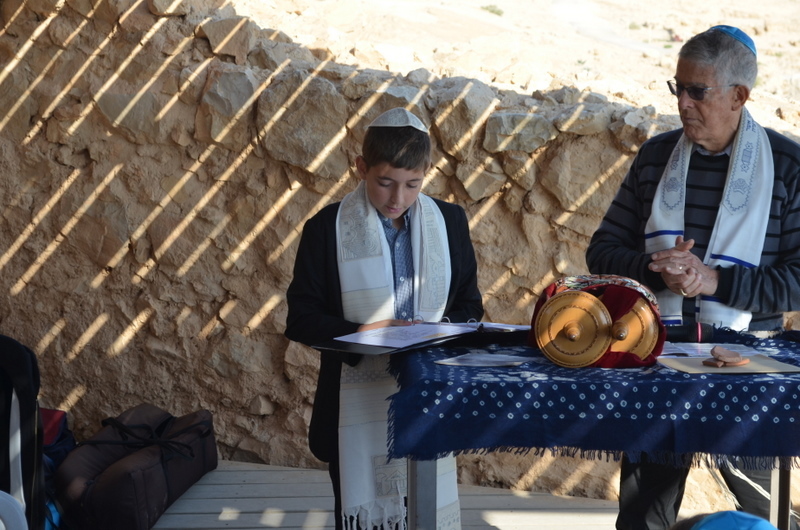 We started each morning with a song in Hebrew that was very surprising on the first day, but by the end of the trip everyone looked forward to boker, boker on the sound system each morning to start our day. Our bus driver, Yoel, was super nice and did an amazing job getting us from place to place and avoiding traffic at every turn. We seamlessly found our way to each destination and he was there whenever anyone needed him, to carry a bag, provide water or anything else. It is nice to have calm people around on a long trip like that. Finally, visiting a place I have always dreamed of is very fulfilling. 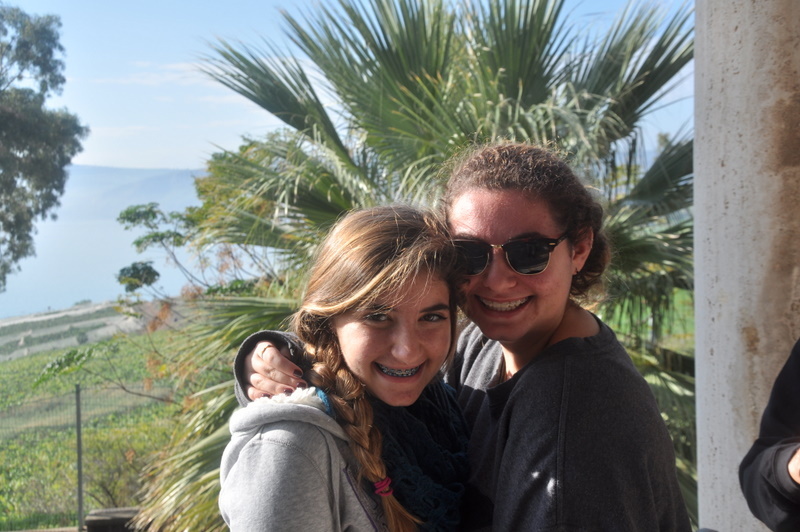 I never knew when I would make it to Israel, but now that I have I feel like I will go back again. 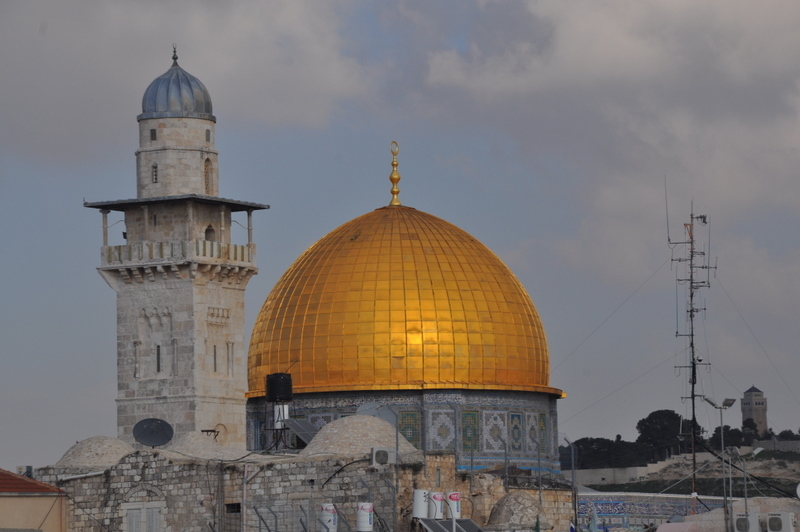 Most places that I visit I am not sure I need to go back to, but I believe there will be opportunities to head back to Tel Aviv and Jerusalem in my future. I’m not sure why yet, but I believe I will go back. There are a ton of other destinations on my wish list, including a bunch we will be visiting over the next 5 months. I have always dreamed about Australia, Greece, Turkey and Italy. The more I research about Budapest and Prague the more excited I am to visit those countries.